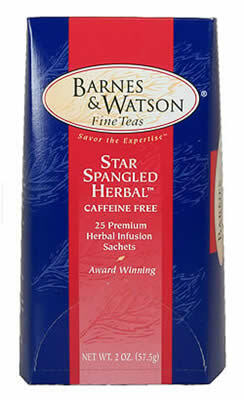 I was in a restaurant yesterday and tried the Star Spangled Herbal for the first time. I was hooked on my very first sip. This is one of the best teas I've ever tasted. It is simply delicious. THANK YOU!! !